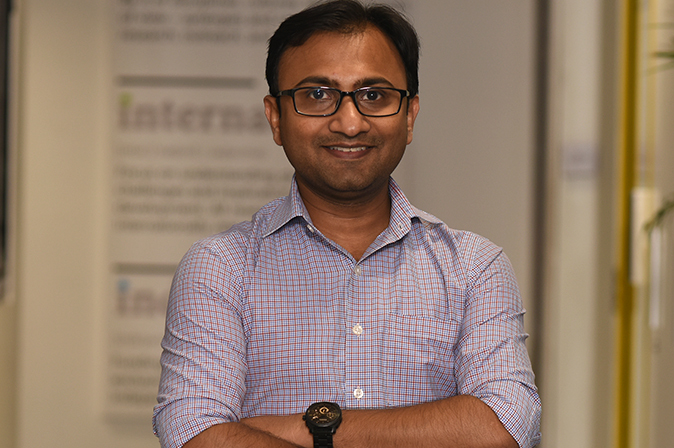 Vaibhav is an environmental engineer and policy specialist, who examines and analyses the manufacturing sector via the lens of climate change, energy, and resource security. He leads The Council’s work on Industrial Sustainability and Competitiveness. Vaibhav is currently working on developing a transparency framework for India with special attention on capacity-building needs, and has presented his work at numerous international forums. He is also spearheading The Council’s strategic research on critical mineral resources for the manufacturing sector, and identifying policy interventions for boosting energy-efficiency improvements within formal and informal industry establishments. He has also been closely involved with the GHG Platform India since its inception, estimating demand-based greenhouse gas emissions from industry. Vaibhav holds a Master’s degree in Environmental Engineering from the Indian Institute of Technology (Indian School of Mines), Dhanbad, and is a life member of the Mining Engineers' Association of India (MEAI). In 2017, he was selected for the Asian Forum on Global Governance as a young leader from India. At The Council, each day is full of new ideas, new discussions, and new energy. A super talented team of colleagues makes each day a learning experience. Vaibhav takes on some of the hardest projects, and delivers with a permanent smile. I was so proud to go with him to the Prime Minister’s Office within nine months of his joining The Council.